If there’s anything that has lasted the longest as a trend – is a Selfie. By the book, a selfie is a self-portrait photograph, typically taken by a hand-held digital camera. These days, smart phones having powerful cameras and picture taking abilities have somewhat modified what selfie means by the book. Today, we share Top 5 free apps for selfie lovers to download on their iPhone and Android run phones.There’s nothing really wrong with being self obsessed, take 10 pictures of yourself in every couple of seconds – but if you have to do it, you should do it in style. Below are top 5 free apps you should download for your iPhone and Android phones to make your selfies look grand! Frontback is a really cool app that allows you to reverse your background. For example, you take a picture from the front camera and don’t like the background. At the same time you take a picture from rear camera and see the background does just fine while you do want a selfie for yourself. Frontback allows you to take a selfie and replace it with your foreground image. Can be downloaded from App Store and Play Store. So most of the picture taking apps allow users with instant social media connectivity and integration. While you take a selfie, you would want to share it on your Facebook, Twitter or Instagram. But wouldn’t you want to share the perfect selfie ? For that you give at least 3 to 4 shots to make it happen, but with Perfect 365, you can adjust and edit your selfies just before you fire away to your social media connections. Bored with the static selfies ? 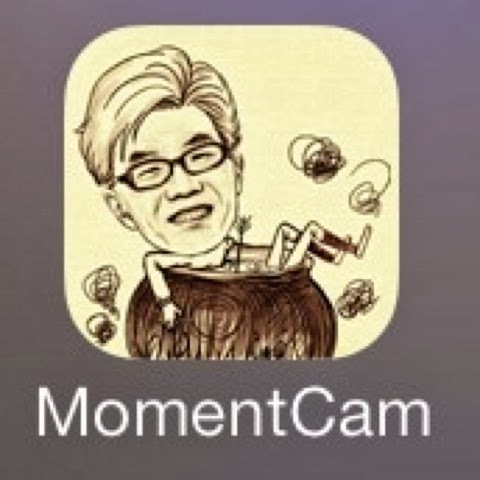 MomentCam allows you take your self and turn it into a GIF image (based on the ones that are preloaded in the app). The app is free and can be downloaded from App Store as well Play Store. 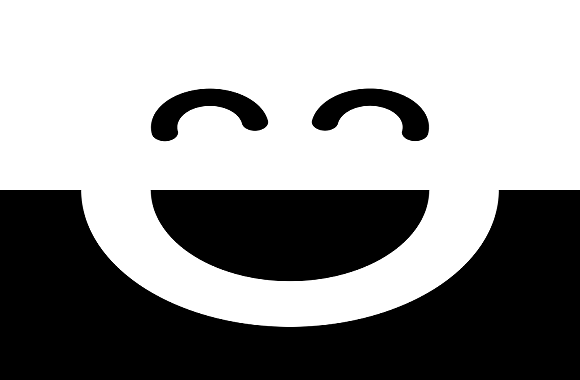 Just as SnapChat, where you chat through images and pictures, Shots is another fun cool app that allows you to take your selfies and share it with users on Shots. People can either contact you through the app or like your selfie – but can not comment on it. 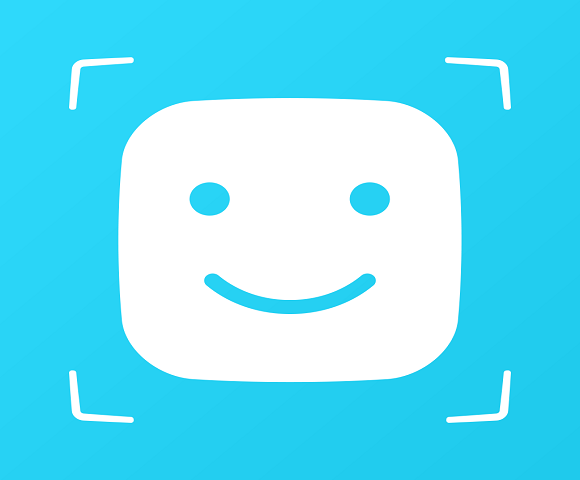 On top of our list is Self Cam App – an app that completely changes how you take you selfies and what you can do with them. The app allows you take selfies while you edit your picture with pre-loaded add-ons including shades, beards, mustaches, something to smoke and props such like that. 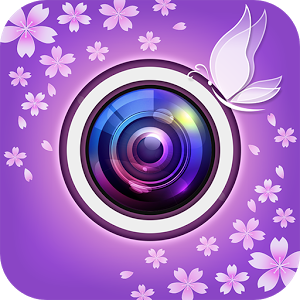 Selfie Cam App is free for download from the App Store and Play Store. If you know of more cool free apps to make Selfies look more grand, do share them with us by commenting below. Full Comparison of Two Excellent Selfie Drones!